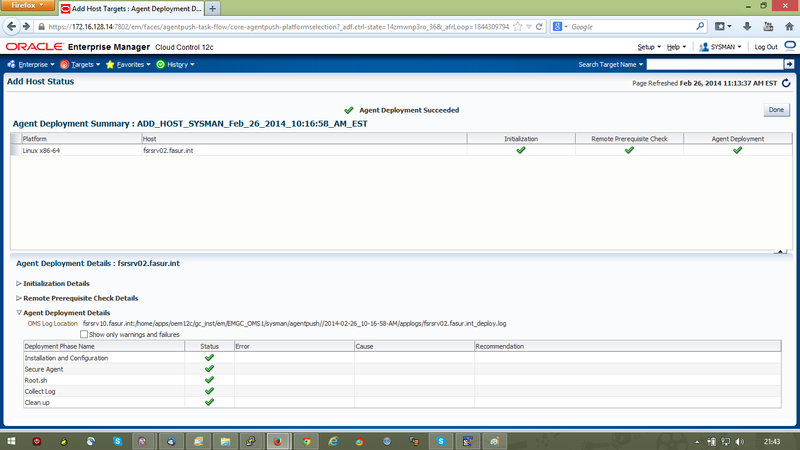 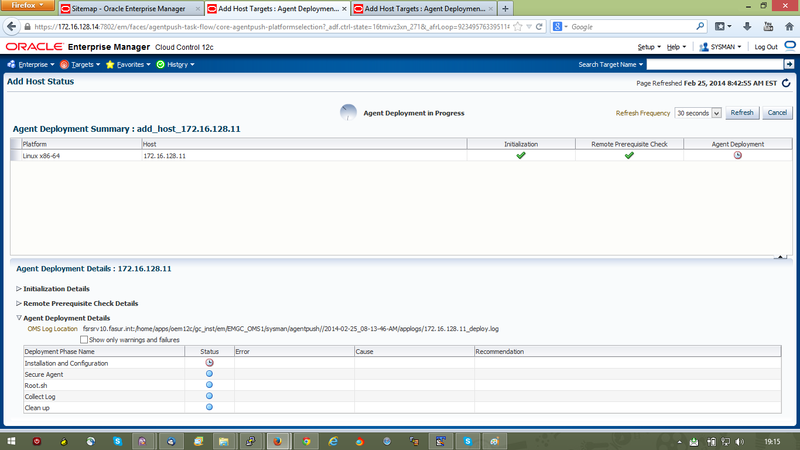 In this article, i am explaining the oem agent 12c deployment on linux host. 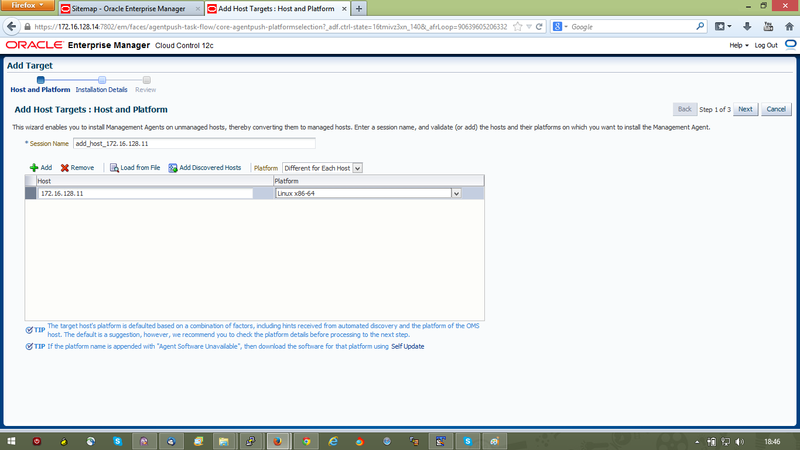 My OMS and OMR are installed on Linux OS and so i have agent software already available in the software library. We need to download the agent software to OMS software library, If i don't have the agent software for which i am going to install agent is not available. 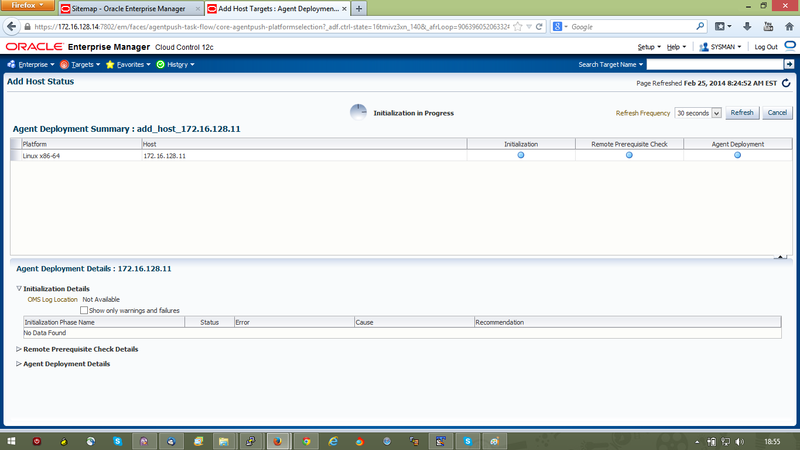 I will explain in my other article on how to download agent software to oem software library (in online and offline method) and deploy it to host. 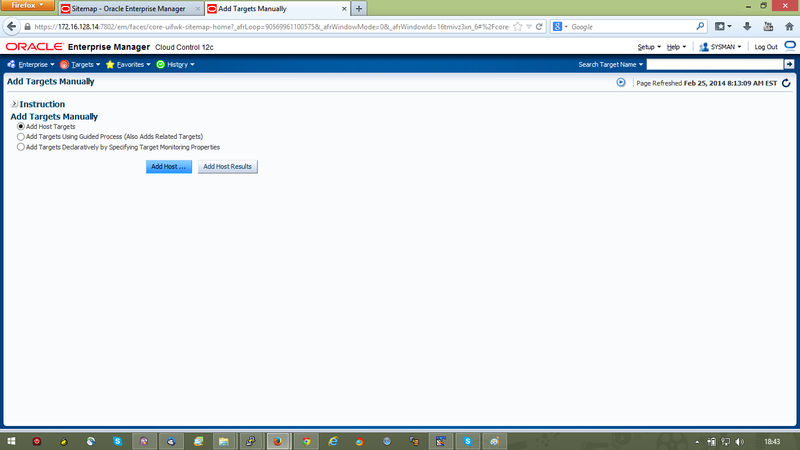 I am deploying the agent using add host targets wizard method. 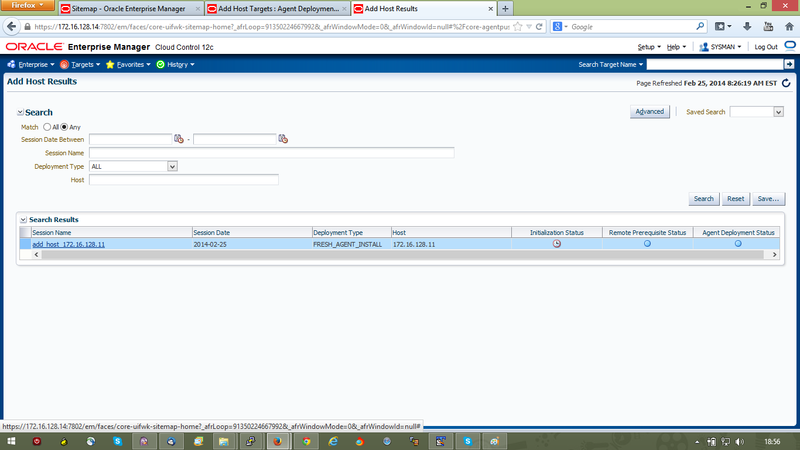 But there are other ways like silent and emcli methods to deploy the agent on to target servers. 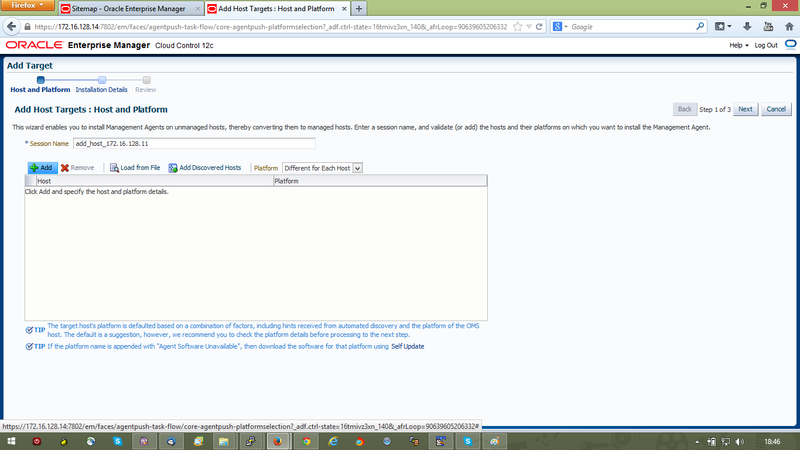 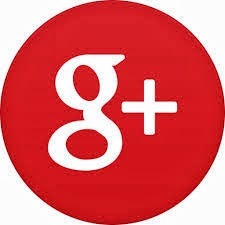 Refer my other articles for silent and emcli methods of installing agents on to target servers. 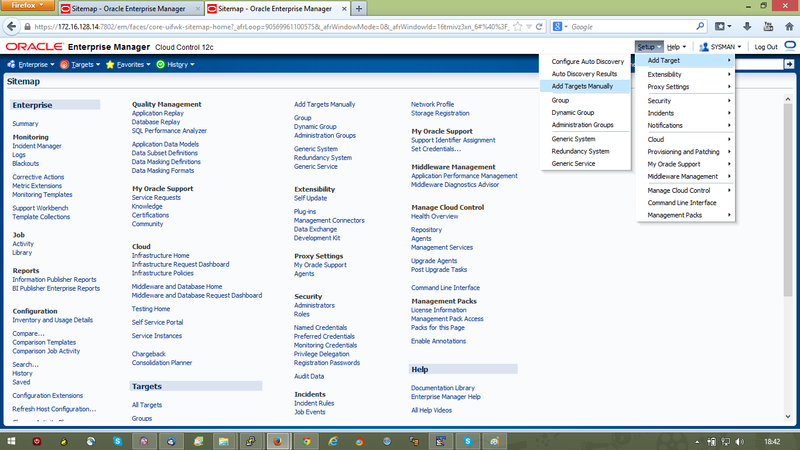 You need to install all the packages mentioned in below table on agent deployment or target server. 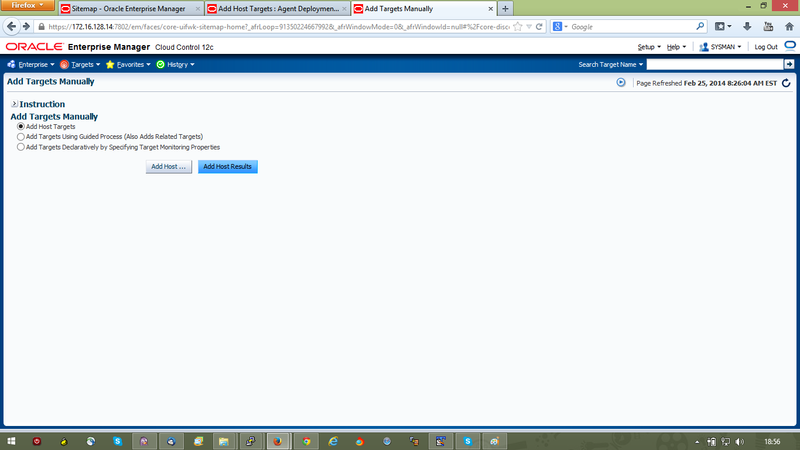 7) Create a directory on target server where you are going to install agent binaries. 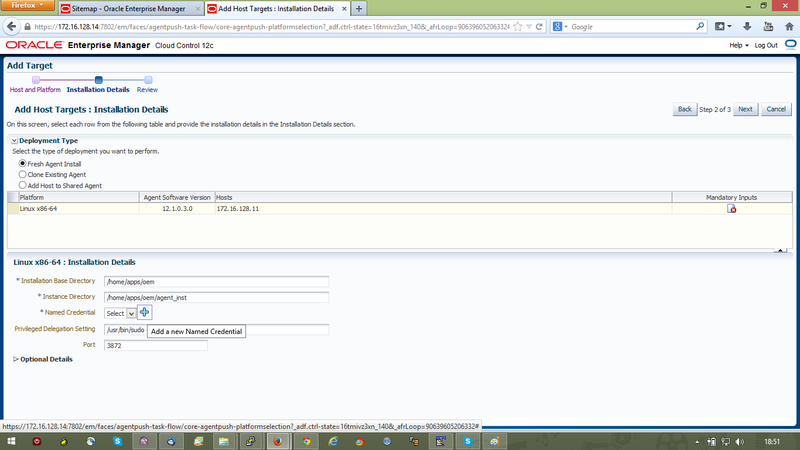 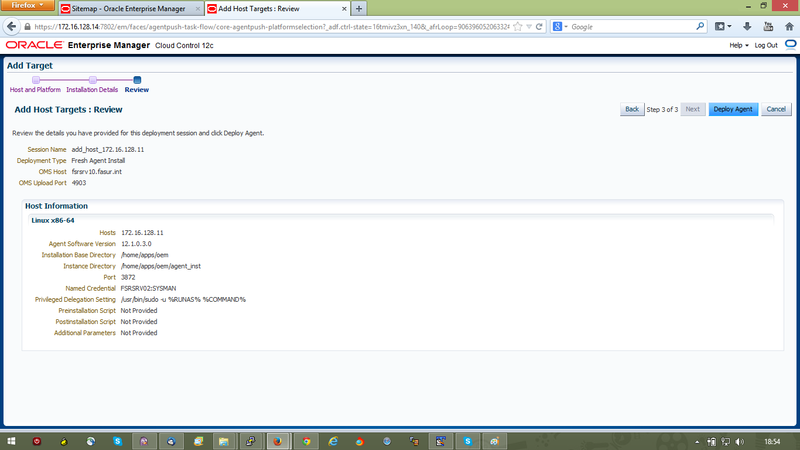 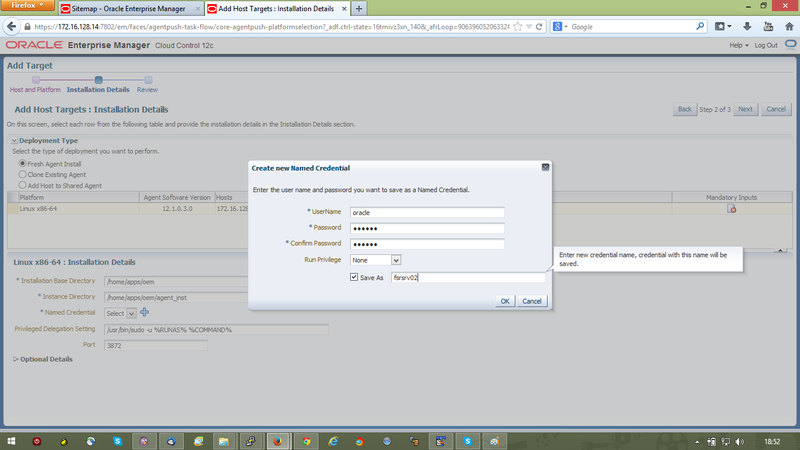 8) Now access the 12c grid control to deploy agent on to target server.